The past year reminds us how quickly what we take for granted can change—and how what seemed unachievable for so long can suddenly be won. 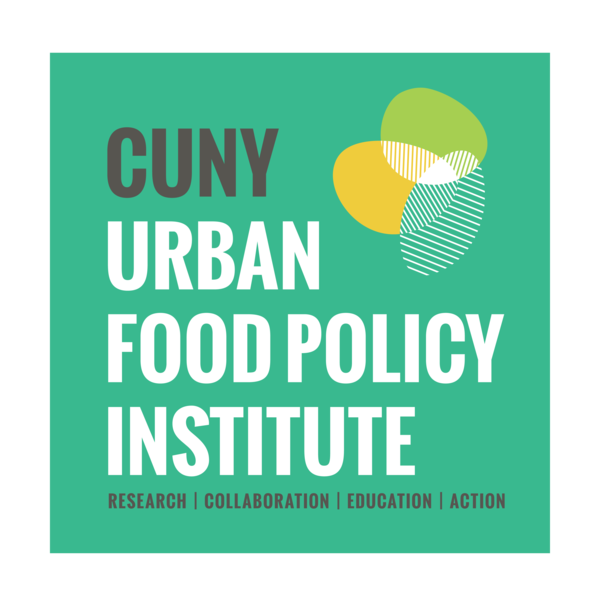 To help Food Policy Monitor readers take stock of the year, we identify our choices for a Baker’s Dozen of noteworthy food events in 2017, defined as events that had an important impact on urban food environments in New York City or elsewhere. Send us your proposed additions to the list—maximum length 100 words-- and we’ll post them online. At the start of school in September, New York City began serving all school meals free of charge, achieving the primary goal of the Lunch4Learning campaign. Changes in the New York State formula for calculating the number of students direct-certified for free meals gave the city an incentive to implement the federal Community Eligibility Option on a citywide basis. The change will reduce the paperwork and record keeping burden, make the meals truly available to students whose family incomes had made them ineligible for free meals regardless of their actual need, and reduce and eventually eliminate the stigma that has long deterred some eligible students from participating. The success of this campaign demonstrates the power of persistent grassroots organizing to change food policy. Congressman Earl Blumenauer of Oregon introduced “The Food and Farm Act, An Alternative Farm Bill.” It is described in the legislative preamble as “A Bill To reform the safety net for farmers and ranchers, enhance soil, water, and habitat conservation, encourage beginning farmers and ranchers, strengthen nutrition for Americans, support agriculture research and innovation, reduce food waste, improve animal welfare, and invest in regional food systems, and for other purposes.” It would eliminate the current major crop subsidy programs and shift spending to organic and local production and research to aid small farms. Blumenauer argues that the time has come for a comprehensive overhaul of American food and farm policy. While this bill is unlikely to pass anytime soon, it is an important effort to define an alternative vision for farm and food policy, one that can bring together the diverse constituencies who would benefit from a farm bill that put people rather than Big Food profits first. By mid-2017, sales in U.S. chain-restaurants had declined for 15 months, the longest downturn since the 2008 Financial Crisis. Sales have declined at McDonalds and other chains for two reasons: an economy where many potential customers don’t earn enough to keep spending at the Golden Arches and the continued lack of enthusiasm for fast food among Millennials. 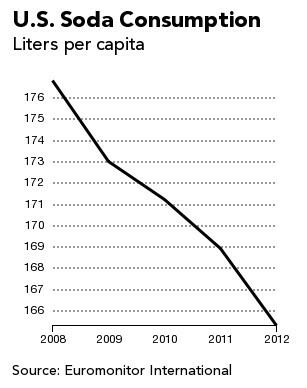 Similarly, U.S. sales of soda drinks fell for the 12th year in a row, as consumers chose healthier options and more cities and states approved sugar taxes aimed at reducing obesity and diabetes. The challenge for food activists: preventing soda and fast food multinationals from re-couping falling profits in low and middle-income countries. 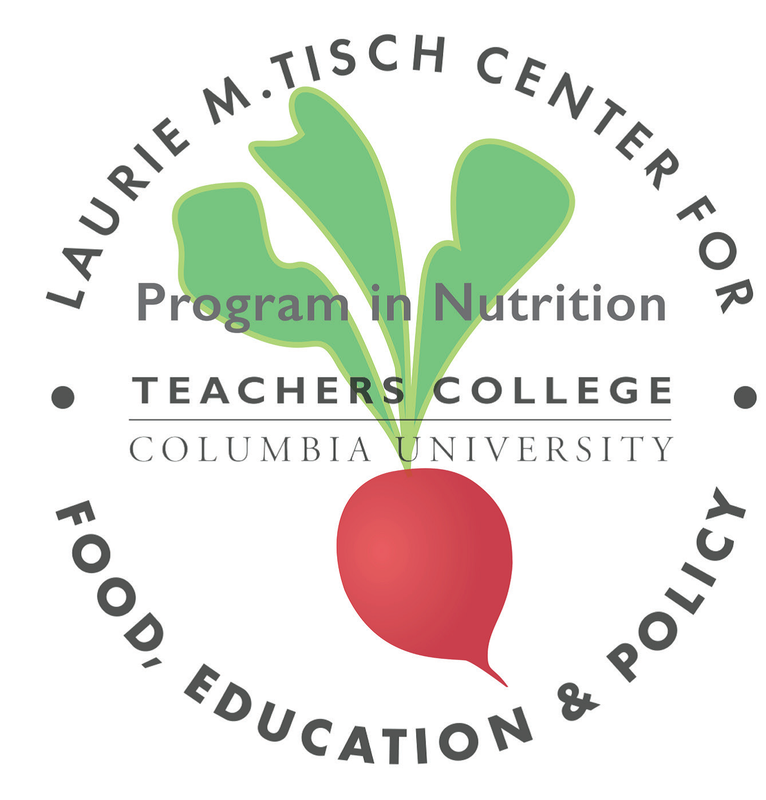 A new report from the Laurie M. Tisch Center for Food, Education & Policy reviews the landscape of nutrition education in New York City. 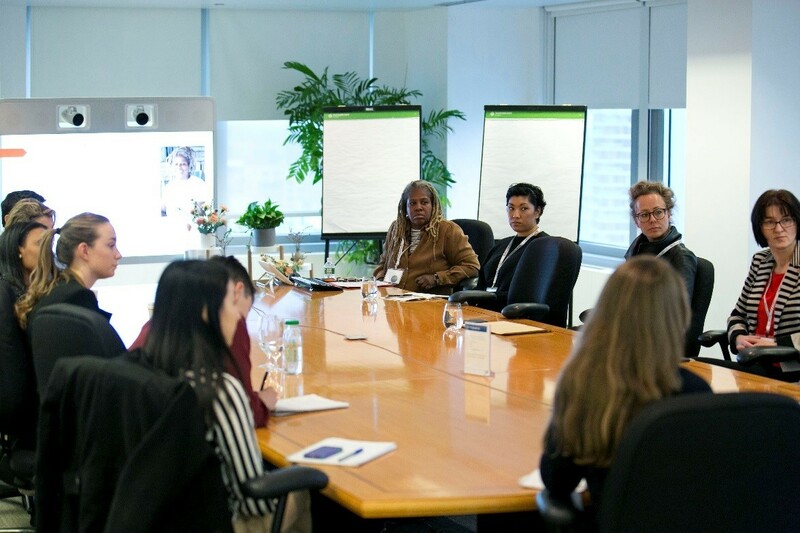 It details the importance of effective nutrition education, outlines federal, state, and city nutrition education policies, summarizes key themes from stakeholder interviews including support for and barriers to nutrition education, and recommends ways to strengthen nutrition education in New York City. The annual Food Metrics Report provides a snapshot of the City’s many initiatives and accomplishments in increasing food security, improving the quality and nutritional value of food the City purchases and serves, expanding access to healthy food in all neighborhoods, and promoting a sustainable and just food system. What role can technology play in food justice? This was the focus of a workshop led by Karen Washington, founder of Rise & Root Farm on November 7th 2017 at the Sustainology Summit. The summit, hosted by the Swedish-American Chamber of Commerce in New York, and gathered food tech leaders and food innovators from Sweden and the U.S. to discuss food systems in their countries and how technology can be utilized to tackle and solve the crucial issue of food sustainability. Partner Spotlight: Food Active – tackling the obesity crisis at a regional and national level. 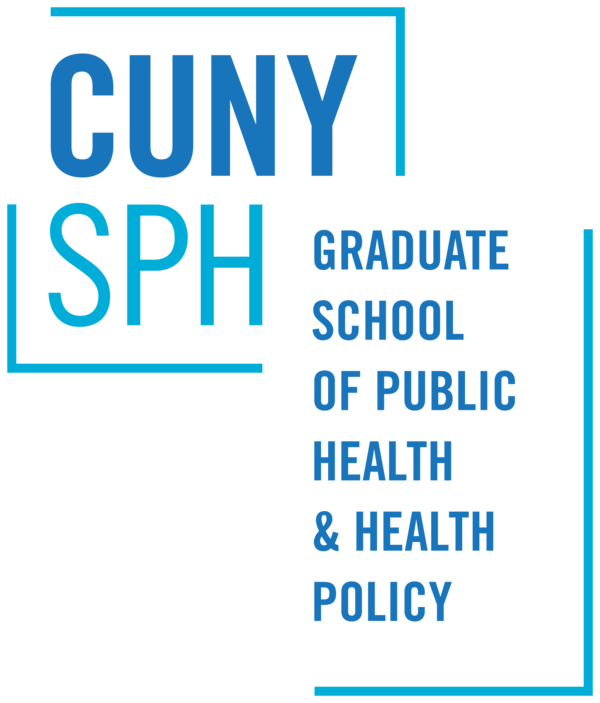 In this section we regularly highlight the work of colleagues from New York City and around the world. What follows is a summary written by the folks at Food Active, outlining the great working they are involved with in the UK. Food Active is a healthy weight program from the Health Equalities Group, working across the North West of England and beyond to combat obesity and associated non-communicable diseases. We work to influence policy at both local and national level and develop tailored interventions and campaigns to improve the health and wellbeing of some of our most disadvantaged communities. Food Active endeavors to work with as many academic institutions, public bodies and third sector organisations as possible to ensure we are working at the cutting edge of both research and delivery in order to maximize our impact. We are also a member of the Obesity Health Alliance, a coalition of over 40 organisations supporting policies which influence the social, economic and environmental factors that contribute to obesity and inequalities in health. 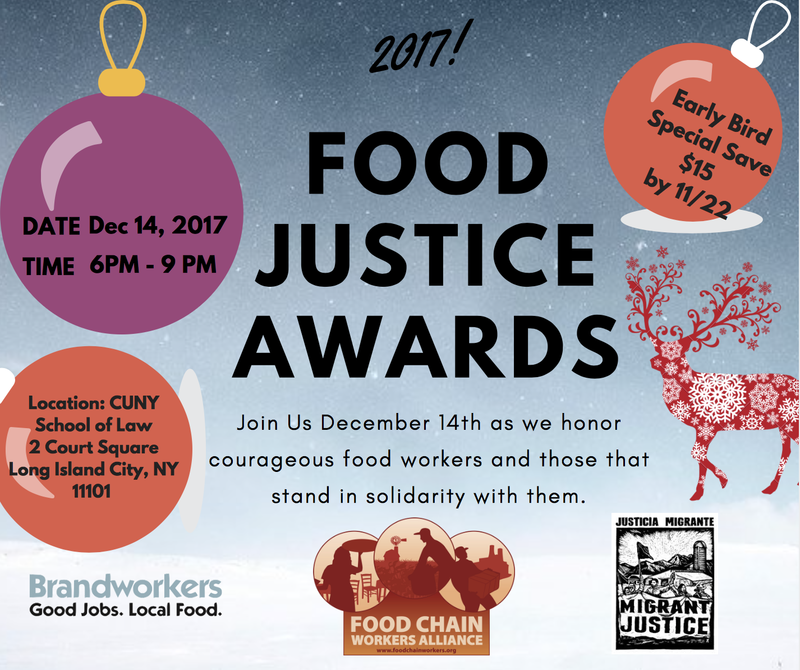 Join the Food Chain Workers Alliance as they honor the struggles & victories of food workers and those that stand in solidarity with them.